Light and bright condo. Living room has vaulted ceiling and fireplace, wet bar plus formal dining room. Master with double sink bath and french doors opening to patio area. 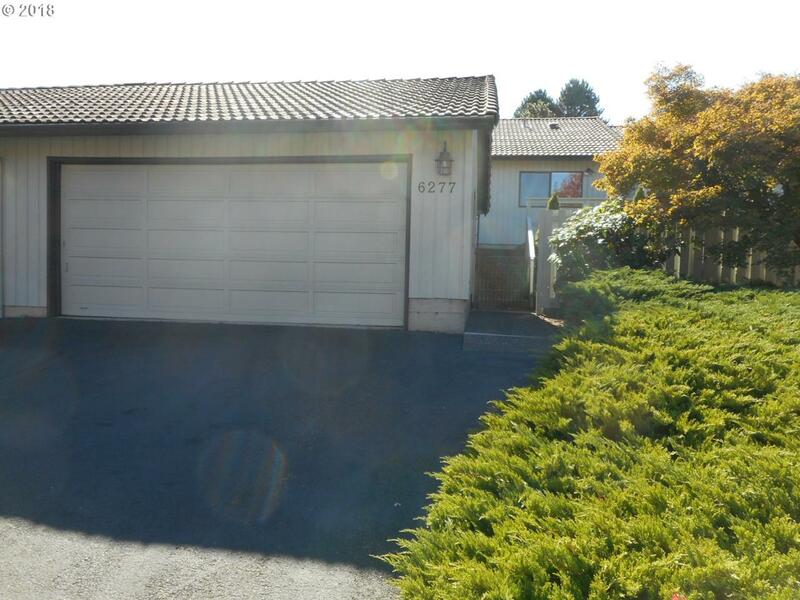 Unit has private patio area and garage located in a quiet a peaceful setting. Interior is ready to make your own. $1000 transfer fee paid by purchaser to HOA at close. There are no rentals allowed by HOA owner occupied only.